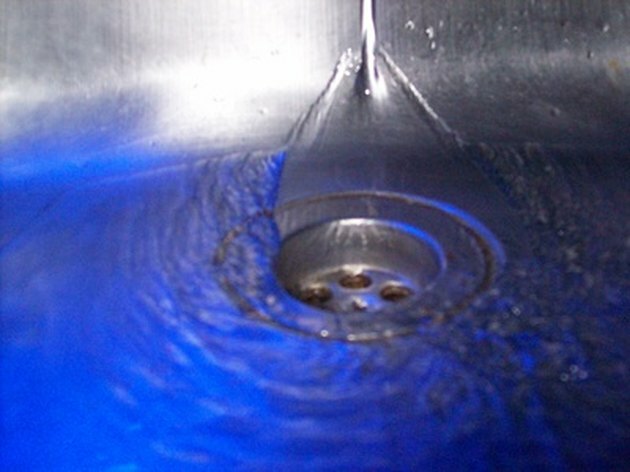 Shower and sink drains can become smelly, dirty and clogged as hair, oils and soap scum accumulate along the walls of the drain. As the dirt and grime thickens and bacteria collects in the shower or sink drain, your shower or sink will start to drain slowly. Chemical products are available to clean, unclog and deodorize your shower drain and sink, but you can spare yourself the chemical exposure and expense by using natural products from home. Keeping your shower and sink drains clean helps keep your bathroom sanitary. Mix a solution for mild drain clogs in a cooking pot. Fill the pot with 3 liters of water, 1/2 cup of table salt and 1 cup of lemon juice. Heat the mixture until hot, but not boiling. Give your shower and sink a quick cleaning before attending to the drains by dipping a clean cloth in the lemon and salt solution and scrubbing your shower and sink surfaces. Rinse with plain water. 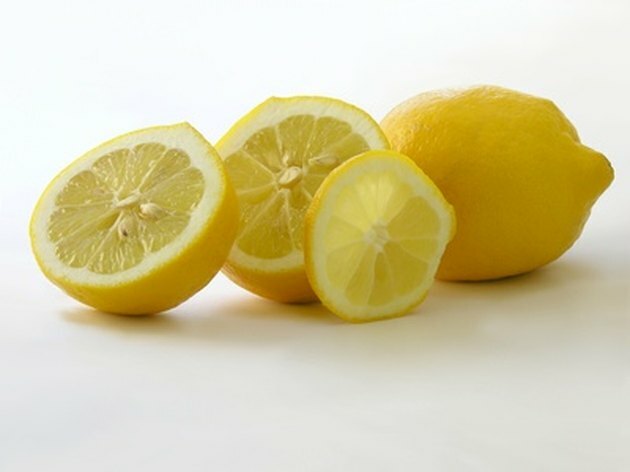 Lemons are a natural cleaner, degreaser and deodorizer. Pour half the salt and lemon solution down your shower drain and the other half down your sink drain. The lemon serves as a deodorizer and degreaser, helping to remove soap scum and oils from your drain. Run the water in your shower and sink to make sure the drain is clean and draining properly. Tackle any stubborn stains, smells or clogs in your shower or sink drain by pouring 1/2 cup of baking soda down the drain, followed by 1/2 cup of white vinegar. Let the mixture work in your drain for 15 minutes. As the solution foams, it loosens and removes stubborn clogs and deodorizes unpleasant smells. Rinse away the baking soda, vinegar and clogs with boiling water.